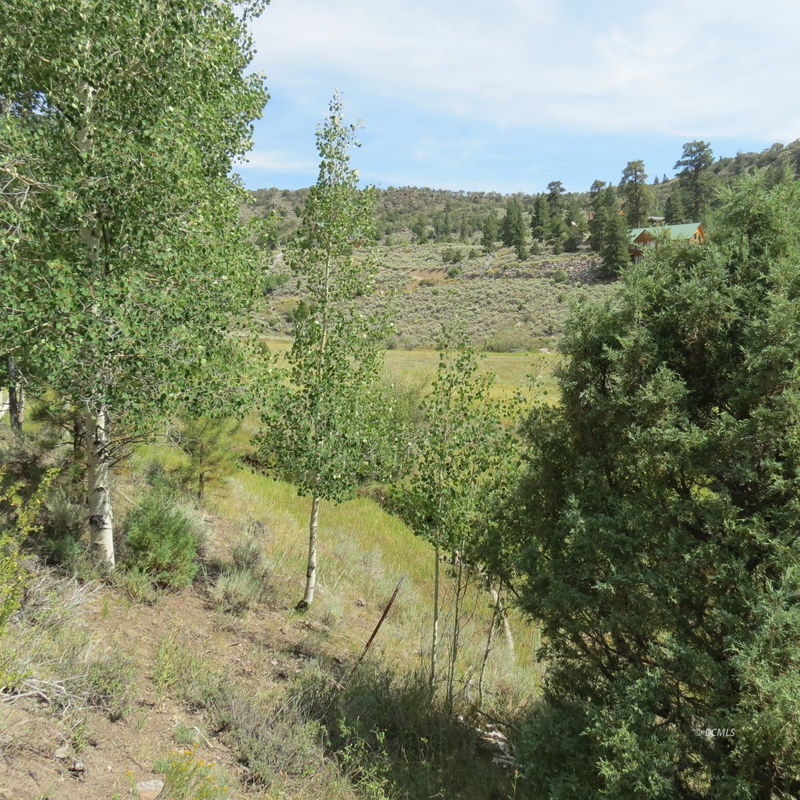 Year round acreage at Panguitch Lake with Stream! What an amazing opportunity! 6.93 acres of aspen & pine covered land at Panguitch Lake has a year round creek on it, that opens to fishing after July's spawn season. Fish right from your own property. The acreage features a mix of meadow & hillside, with several beautiful building spots, with views of the lake, canyon, and meadow below that in summer will become green and lovely. Comes with .75 ac feet of water rights. Owner says you can alternately connect to the Beaver Dam year round water system for about $1,000. Offering is in two adjoining parcels. This is two separate adjacent parcels, so as is, you can build two cabins, or perhaps subdivide and build several or sell part off. Seller will finance with a good down to a qualified buyer. This is what everyone asks for-year round access, tall trees, views, and a creek!